Through advances in veterinary medicine as well as our husbandry practices, avian and exotic animals now have the potential to live longer, healthier lives under our care. Although the life expectancy of our exotic pet can vary based on the type of pet; for example dwarf hamsters that live normally about 2 years to our prehistoric tortoises that can push 80 to 100 years, the averages for these pets' expected ages have been increasing. 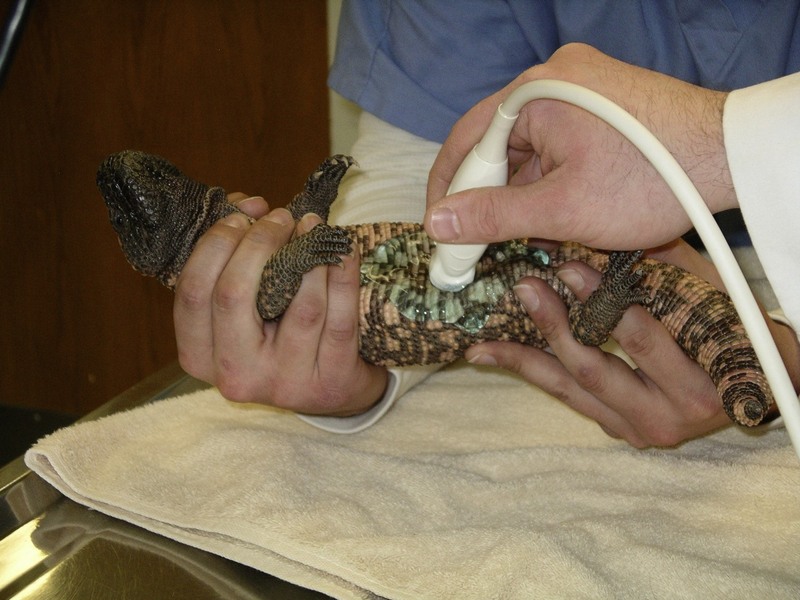 This is due to the new advancements in the knowledge we have obtained with regards to diet and care needs, but also more importantly to the level of veterinary medicine we can apply to these exotic creatures. As your pet ages, your qualified veterinarian will make proper recommendations on diet, routine tests and other suggestions to ensure that your pet will live a long healthy life. Our avian patients are now living longer lives due to our improvements in their care. However, along with these longer lives also come many geriatric diseases. Even though we have advanced so greatly in their care, malnutrition and nutritional disorders still seem to be the number one cause of illness in these pets. Older birds also become more prone to health issues such as infections, obesity, liver and kidney disorders as well as heart conditions, atherosclerosis and neoplasia. 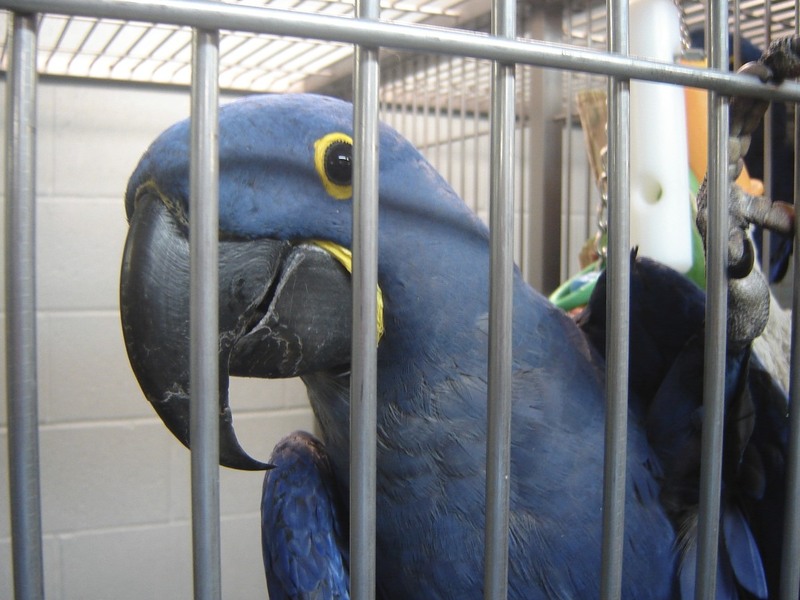 Birds can even develop arthritic conditions as well as cataracts and malformed or overgrown beaks with age. Our exotic mammals and pocket pets such as ferrets, rabbits, guinea pigs, hamsters, and sugar gliders also develop geriatric disease as they get older. Ferrets are prone to such health problems as adrenal disease, insulinoma, lymphoma and cardiomyopathy. Rabbits and guinea pigs are susceptible to developing kidney disease, chronic respiratory infections, ocular disease, and obesity. Dental disease is also a common problem in small mammals. With age, ferrets will accumulate tartar on their teeth that can lead to dental disease, gingivitis and further illnesses. Rabbits, guinea pigs and other pocket pets can develop overgrown teeth (incisors and check teeth) that can lead to decreased appetite, oral ulcers and other health issues. Even our prehistoric pets, the turtles, tortoises, snakes and lizards become geriatric and can develop old age diseases. They too are prone to developing neoplasia, cardiac disease, kidney disease (gout) as well as infections. 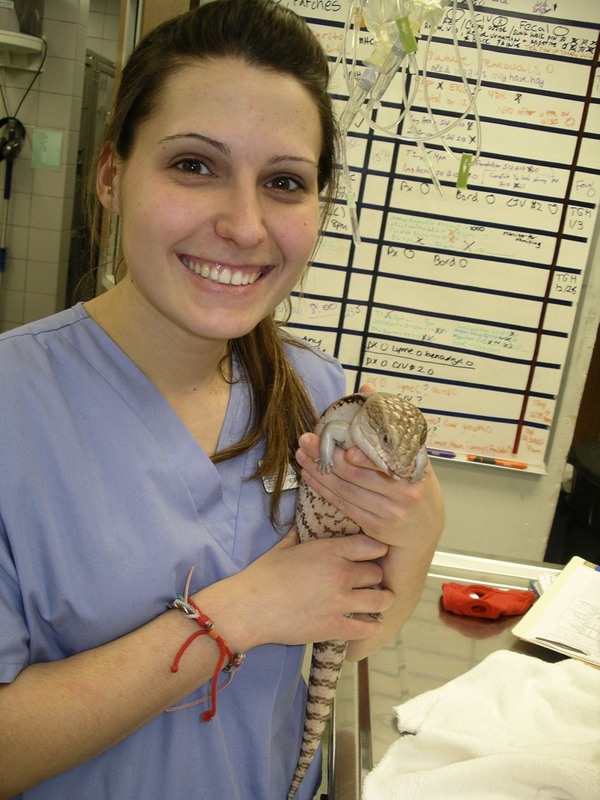 Heart disease is very common in iguanas and bearded dragons, and can be missed by the untrained eye. Arthritic conditions can also develop as well as overgrown or malformed beaks that inhibit food intake. We always come back to the number one cause of illness in pets....poor husbandry that is often overlooked as these pet gets older. 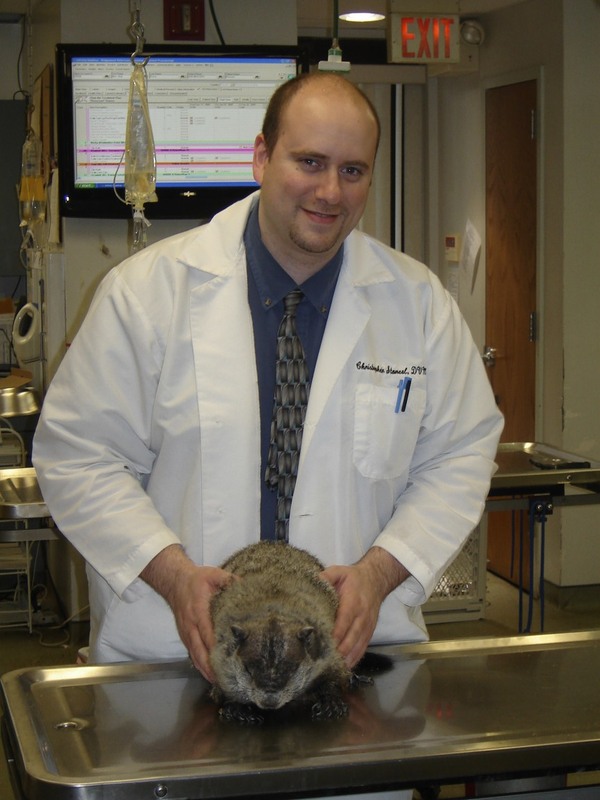 Bringing your avian and exotic pet to a qualified exotic animal veterinarian will help to ensure that our pets live long, comfortable and healthy lives. Exams twice yearly will serve as good general monitoring for health issues. Routine blood work, gram stains, fecals, cultures and others tests are recommended as an overall screen for health issues. Even X-rays, electrocardiograms, blood pressures and echocardiograms or ultrasounds can be recommended when necessary to check for underlying diseases. Dental cleanings, beak and teeth trims are recommended for health maintenance and prevention of diseases in these pets. Many of these tests can be done only when the pet shows signs of illness but more importantly as a useful tool to screen for these health issues before they do become a health problem. Routine veterinary care for your avian and exotic pets is important at all ages of life from beginning to end and these animals deserve the best possible lives we can offer them.